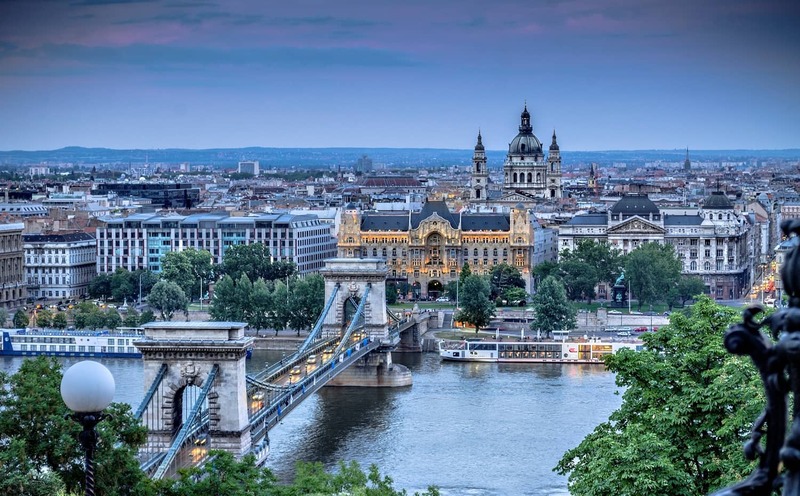 One of several cities to adopt the nickname â€œParis of the Eastâ€, Budapest is the capital city of Hungary – a bustling metropolis, and home to some of the most stunning architecture in Europe. A standout location is St. Stephenâ€™s Basilica, which comes in as the cityâ€™s #1 most photographed attraction on Sightsmap. Visitors can head on up to the top of this building for a spectacular view of Budapest, and can go inside to see the mummified hand of St. Stephen. Other must-see attractions in Budapest include the Hungarian Parliament and GellÃ©rt Hill, which offers a stunning view of the Danube river. 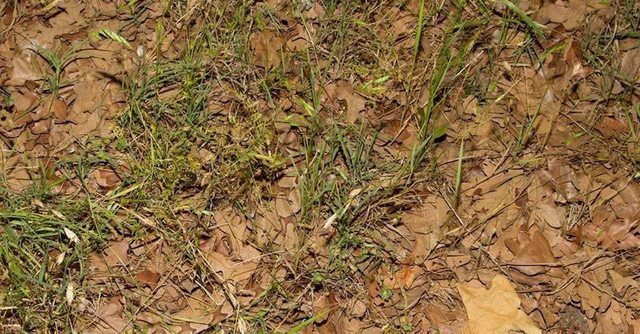 Can You Spot The Deadly Copperhead Snake Hiding In This Pile Of Leaves?